Paid accompanied shopping with Angelfish Opinions! There are loads of ways to get involved in paid market research and let brands know what you’re thinking. Paid focus groups and online surveys are generally the most well-known methodologies, but there’s another method that’s growing in popularity – accompanied shopping, or shopalongs as they are also known. An accompanied shop is a way for brands to find out why people shop the way they do. 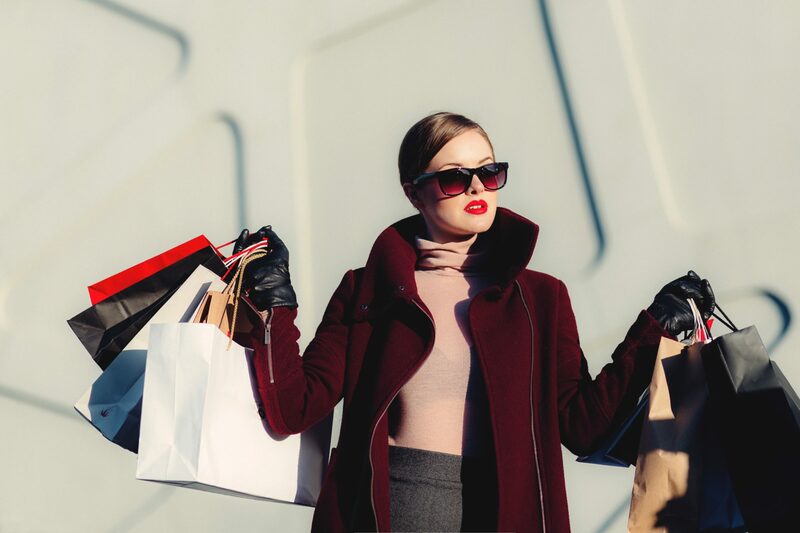 It involves a researcher joining you on a shopping trip to witness your shopping habits first hand and observe what you do and the decisions you make, but without interfering. They might ask you some questions whilst you’re browsing, but they won’t attempt to influence you in any way. How long do accompanied shops take? Accompanied shopping usually takes between 30 minutes and two hours, depending on the size of the store and how in depth the research is. The location of the shop will be chosen depending on how convenient it is for you, so you won’t even need to worry about factoring in too much travel time either. Accompanied shops are great fun! If you want to contribute to the future of big brands whilst enjoying a spot of shopping at the same time then accompanied shops are definitely the paid market research method for you. Big companies are always wanting to understand more about their customers and really value consumers opinions on their products and services – so now’s your chance to start shopping and get your voice heard. As well as the opportunity to have your say, you will also be compensated for taking part as a thank you for your time. The value of the incentive will vary depending on the length of the shopalong, but generally speaking, the amount will range between £40-£150 and will either be paid in cash, a gift voucher, cheque or bank transfer. Read more about what to expect from a shopalong here. Are you interested in joining us for an accompanied shop? Sign up to our panel to take part.